Imagine being free of unsightly veins and other unwanted skin imperfections including leg veins up to 3mm in length, facial veins, spider veins, flat port wine stains, small red spots and rosacea. 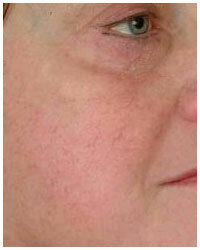 During laser treatment, intense light is directed to the veins, eliminating them permanently. The laser causes the blood in the vein to disappear. 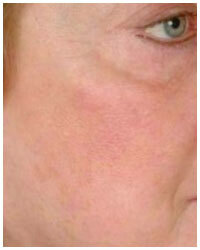 Lasers are especially suited to treat small spider veins. Spider veins have no function and removing does no harm.